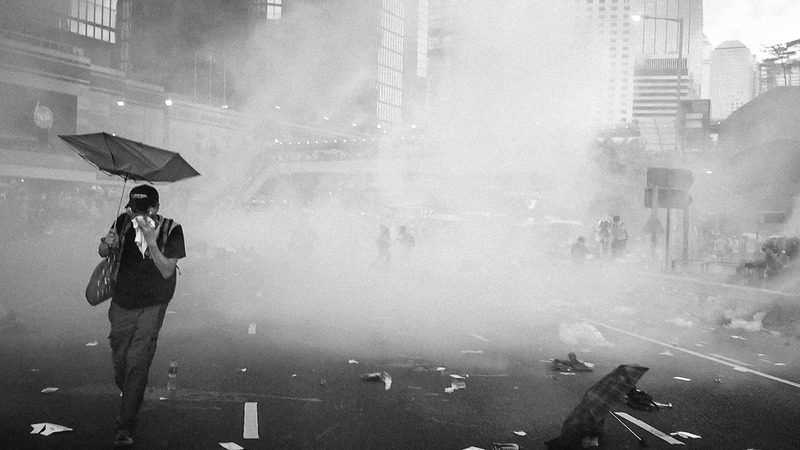 Hong Kong’s Umbrella Revolution has drawn comparisons to Taiwan’s Sunflower Movement. After being all the rage in Western media, the news seems to be dying down. But is the movement over? What are the long term ramifications? Come discuss with members of the Formosan Association for Public Affairs (FAPA) and others! This is also our board elections meeting. If you are interested in joining FAPA, please message FAPA.